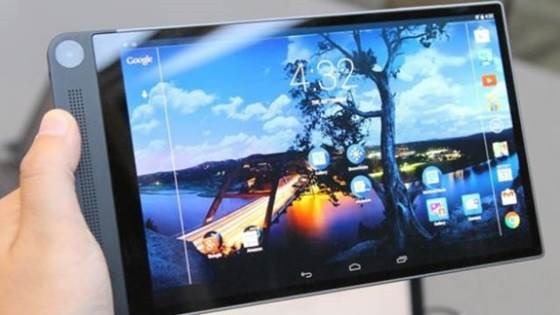 CES, the annual consumer electronics show for all companies except apple, started off with the bang showcasing 4K TVs and world’s thinnest tablet and laptops on Day 1. The same trend continues in day 2 with more exciting twists. Ever wondered what the fuss over curved screen TVs when traditional flat screens felt all the more safe. Well, LG got you covered there. 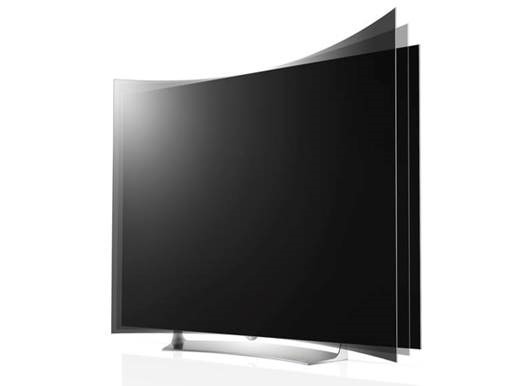 LG released a 77″ TV that can be converted between a flat screen and a curved screen at the touch of a button. Welcome to the world of flexible convertible TV. Apart from this, LG also announced another TV featuring the ‘’almost-dead’ WebOS platform. The TV space now features a number of such platforms like Tizen based TV from Samsung and Android TV which Google is marketing after unofficially promoting the Google TV platform. It would be interesting to see which platform rules the TV market in coming years. Also, LG released its latest and greatest phone LG Flex 2 today. It features a Snapdragon 310 octacore processor, 5.5″ full HD curved display and comes with the latest android lollipop built in. Intel unveiled a new stick PC based on its latest QUARK SE system on a chip platform using atom Z373F Bay Trail quad core processor. It will be available in two variants: preloaded with windows 8.1, 2gb RAM and 32Gb onboard memory comes at a price tag of $189. The Linux version boasts 1gb ram, 8 GB onboard storage and is priced cheaper at $89. These platform comes with support for the newer HDMI 1.4a specification. 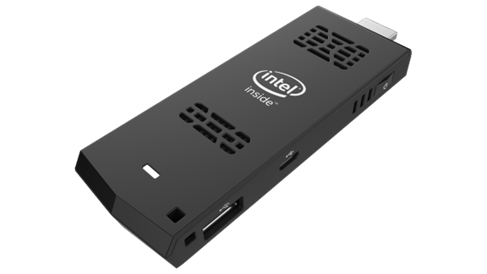 However, The Intel cannot be powered over HDMI, instead relying on the USB powered port. 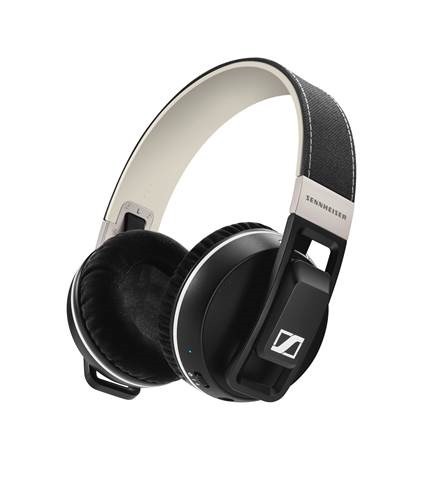 Other connectivity options include Bluetooth 4.0 , WiFi 802.11 b/g/n and a mix of full sized and micro USB ports. 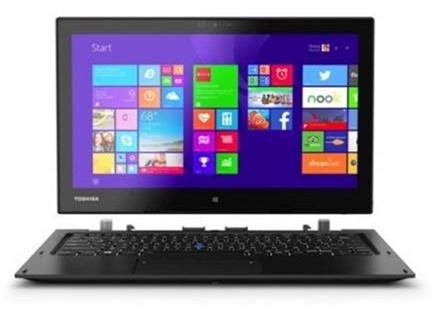 In the tablet segment, it was Lenovo making news on day 1 with it thinnest tablet offerings. But Day 2 belonged to Dell. 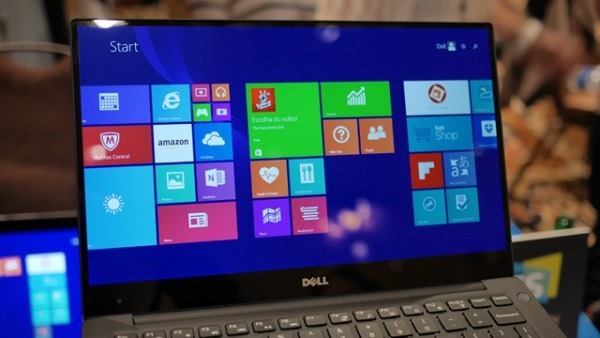 They released their flagship tablet offering – Dell 8 7000. 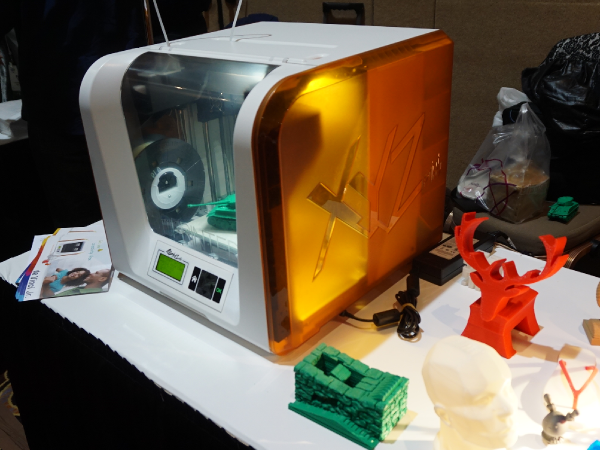 DaVinci Junior Kids, an entry level 3D printer was showcased yesterday by company XYZ offering. It is child friendly as it does not include hot plate printing technology. So, there is no chance of hand burn. it can print devices up to 5.9″ in length. But, the most attractive aspect of this printer is its price, which at $349 packs the punch of a full 3D printer at one third of its price. Intel demonstrated the new Real-sense technology that facilitates natural interactions with the computer. It can recognize hand gestures and facial expressions. It has depth sensing abilities much like what Microsoft has while using special Kinect sensor. Harman unveiled Individual Sound Zone Technology which allows people to listen to different things in the car, all while leaving the other passengers in the car undisturbed. T-Mobile will now pay you for the termination-fee cost of switching from another carrier. It is even offering every phone in their line-up for $0 down — you just pay for it over the following months. GetMyPeon.com, A First Personal Concierge Service Of It’s Kind!